It’s easy sometimes to forget that the extraordinarily-gifted trumpeter and flugelhorn-player Michael Simon came from Venezuela. He has been making a living out of music whilst residing in the Netherlands. However, he has a very strong connection to South-East Asia, where he has performed extensively, even making his last two records there as he has this album Asian Connection. The band not only includes a wonderful saxophonist in Minyen Hsieh, but also Chung Yufeng, who performs and solos – quite extensively on this album – on the traditional Chinese pipa. Although that instrument may belong to the lute family, it is highly versatile and Miss Yufeng plays it with a great deal of virtuosity, bending and twisting notes until the intervals reach considerably dramatic heights or depths away from their original values. Miss Yufeng also – quite magically – often hits exquisite blue notes when she plays altering the music’s deeply-felt emotion and dramatically expanding its colours with nuanced beauty. 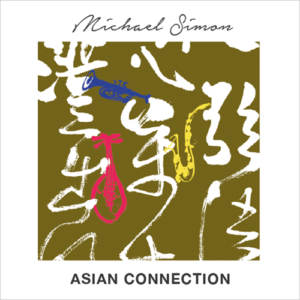 On Asian Connection Michael Simon is at the top of his game. His playing is vivid and especially poignantly so on the two-part piece “Dance of the Yao Tribe”. 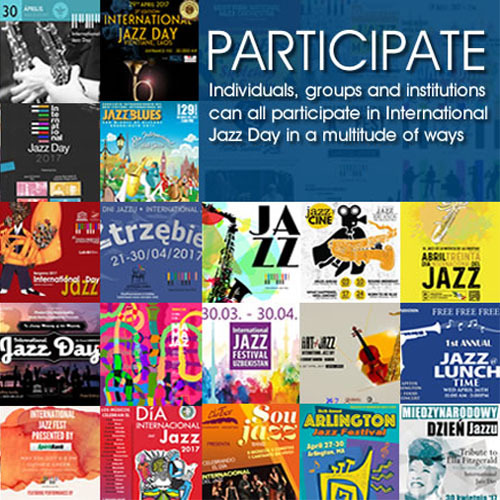 His genius here is to take this traditional music and link it like an elegant railway to Jazz, folk and tango often in the ambient domain of a 21st century conservatoire. But to describe it as such gives it the impression of overcooking when in fact the whole project is a masterpiece of subtlety. Mr Simon’s take on the lineage of the cool is less than conventional here – bending and swaying in the face of a Chinese musical breeze. We hear him summoning woodwind-like tones from the instrument which float benignly over the sound of Miss Yufeng’s pipa, Minyen Hsieh’s saxophones, Michael Veerapen’s piano, Daniel Foong’s bass and John Ashley Thomas’ drums. Always Mr Simon adds atmospherics to the ensemble that in its turn adds a rich and entirely unpredictable harmonic foundation to this music.